Alcohol Licensing | Begner & Begner, P.C. Securing local alcohol licenses can be a confusing and arduous pursuit. 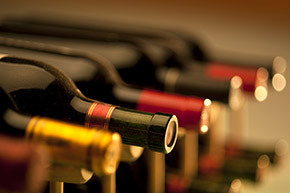 We handle acquiring and maintaining alcohol licenses for over 100 restaurants, bars, clubs and package stores.